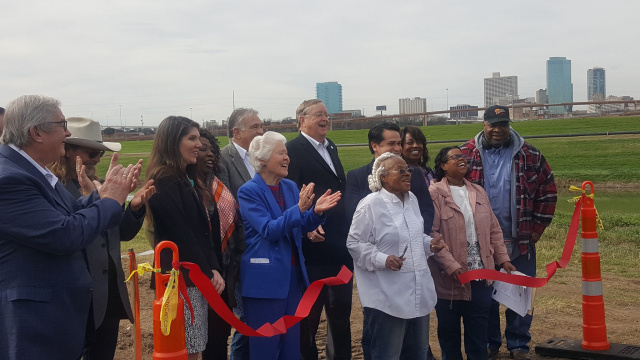 FEBURARY 15, 2019, FORT WORTH, TX - Opal’s Farm, named after legendary community activist Opal Lee, 92, who had a dream of an urban farm providing farm-fresh, nutritious food for residents of the city, has officially started working the five-acre urban farm east of downtown to address local food deserts and revitalize the health of local neighborhoods. 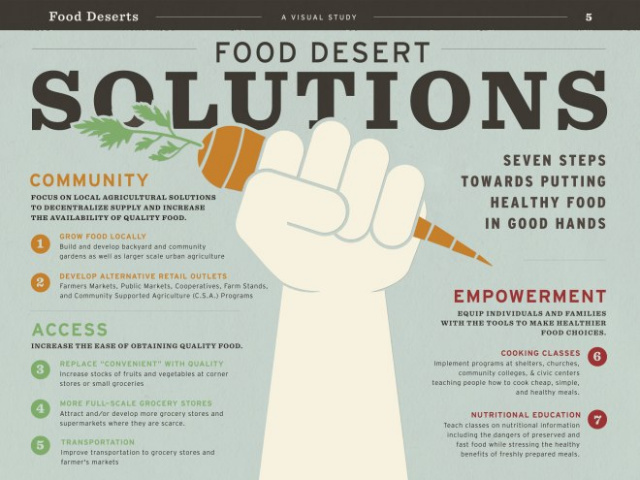 Her desire to help those less fortunate find self-worth and purpose in an honest day’s labor for an honest wage is surpassed only by her desire for people to have access to healthy produce and nutritious food. “Everyone deserves to be fed and to eat healthy food. Unfortunately, that’s rarely the case in many of our neighborhoods. A lot of people don’t know what it is to have fresh vegetables. The only choice they have is the convenience or dollar store down the street, and that’s usually a small selection of highly processed junk food void of nutrients”, according to Greg Joel, Farm Manager for Opal’s Farm. “We will provide healthy options and the education to use them”. 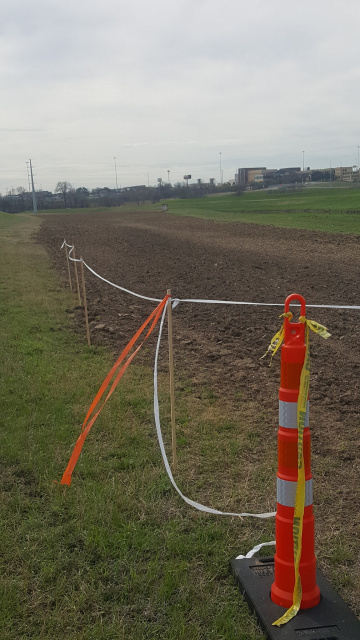 Unity Unlimited, Inc. has been granted use of these acres in Fort Worth by the Tarrant Regional Water District (TRWD) for the express purpose of creating an urban farm. Located just east of downtown, the farm sits on rich, fertile bottom land near the Trinity River. Only 100% organic methods will be utilized with special care given to the soil conservation and the environment. The farm will create jobs, provide job training, and bring a spirit of entrepreneurship and self-reliance to the local community. 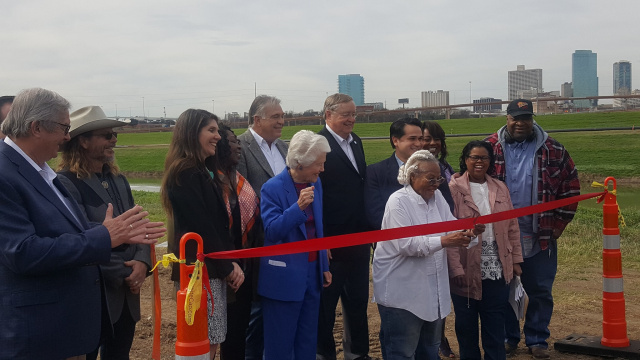 The five available acres of urban land will connect food production, processing and distribution in the same space. This is basically from farm to plate; which is a win-win for everyone. For more info on Opal Lee, Unity Unlimited, Inc. and Opal’s Farm visit www.unityunlimited.org.